You’ve heard about this fantasy baseball league on just about every one of the CageClub Podcast Network shows, so it’s about time you hop in the Tub yourself! 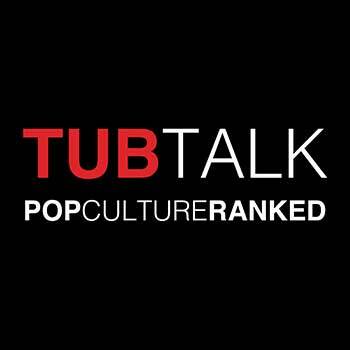 Tune into Tub Talk and get wet with Joey, Bob, Tom, and Matt as they discuss movies, music, and more. We promise ranked lists, semi-coherent arguments, and all the outdated baseball discussion you can squeeze into this greasy, bubbling cauldron we call the Tub. With new episodes every other Tuesday, there will be plenty to argue about. We snubbed! We flubbed! It's time to come clean.